Ricoh’s Managed Services significantly reduce your daily operational liabilities with a robust approach to service delivery excellence. We ensure you gain immediate short term cost savings and importantly, allow you to implement phased innovation that supports your long term objectives. Because your people need to have the best communication infrastructure available to them at all times, our IT and document services mean you are always able to react and scale up or down depending on their changing needs. 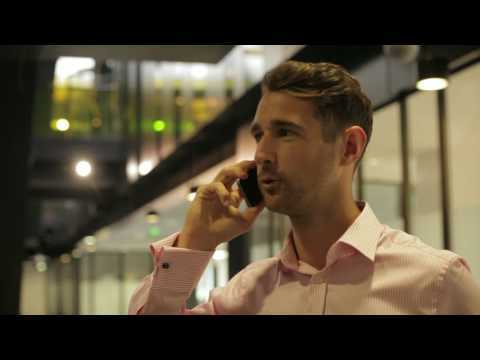 At Ricoh we have the people, processes and technology to help your people work faster, smarter and make sure your company’s information is available to those who need it — anytime, anywhere. For over 80 years, Ricoh has transformed the way people work through technology. Today, our broad portfolio of services and technologies help organisations innovate and grow. Whether it's redefining a workplace, streamlining a workflow, or delivering solutions that help your people be more productive and efficient, Ricoh makes information work for you. Specsavers uses Ricoh IT Services to deliver first-class IT support to retail stores and achieve savings of 25% year-on-year. Ricoh partnership and innovation transforms operational efficiency and reduces costs for global real estate business.